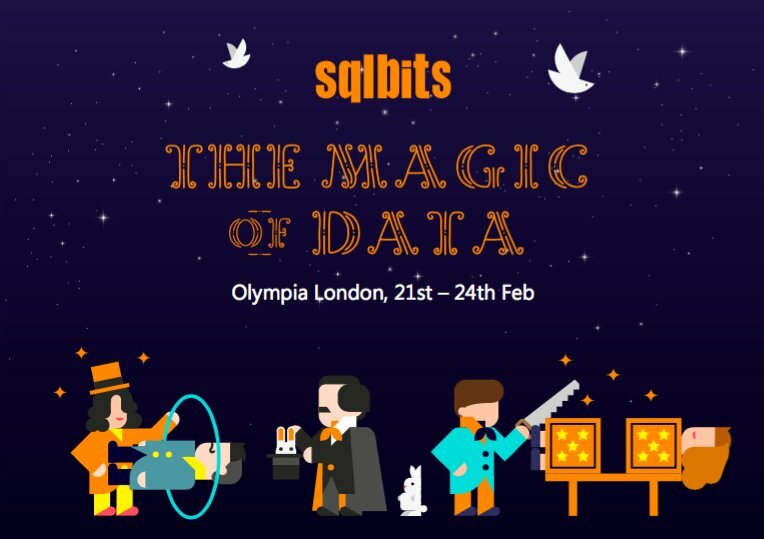 In two weeks from now, on 23rd of February, I will be speaking at SQLBits 2018! It’s my first time on the largest SQL Server conference in Europe for data professionals. I will deliver a session about SQL Server Reporting Services and PowerShell titled – “Administrating SSRS without boring web based clicks”. Are you gonna be there? More than 2000 people are already registered! If you want to know more about the conference you can follow @sqlbits on Twitter or go to sqlbits website. Last night, I received Adam Machanic’s (b | t) newsletter “Announcing sp_whoisactive v11.20: Live Query Plans”. For those who don’t know about it, sp_WhoIsActive is a stored procedure that provides detailed information about the sessions running on your SQL Server instance. 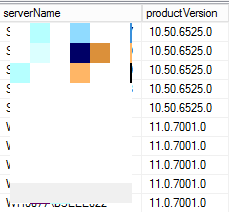 This stored procedure works on any version/edition since SQL Server 2005 SP1. 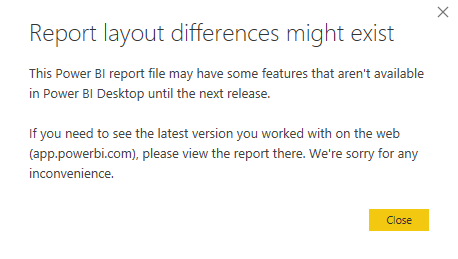 Although, you only will be able to see the new feature (live query plans) if you run it on SQL Server 2016 or 2017. If you don’t receive the newsletter you can read this announcement here and subscriber to receive the next ones here. You can read the release notes on the download page. 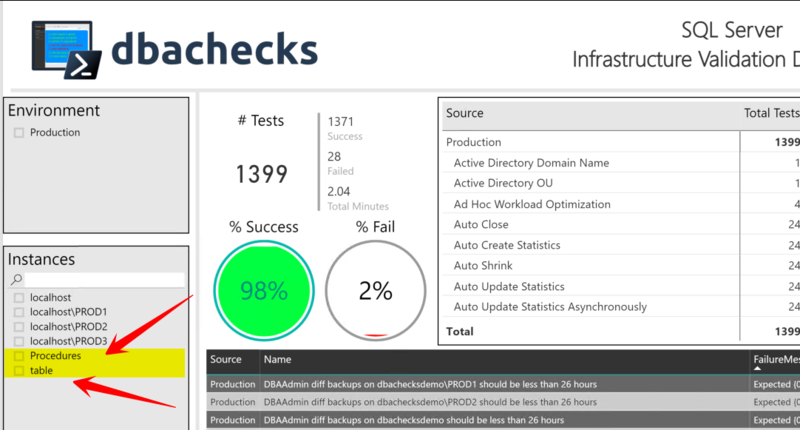 Using the dbatools open source PowerShell module I can deploy the new latest version of the stored procedure. By running the following two lines of code, I updated my sp_WhoIsActive to the latest version (we always download the newest one) on my 123 instances in less than one minute (to be precise, in 51,717 seconds). The first line will retrieve from my central database all my instances’ connection string. 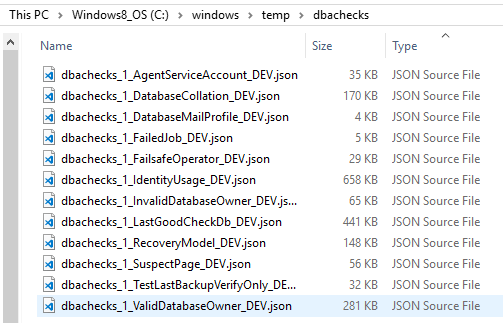 The second one will download the latest version, and compile the stored procedure on the master database on each of the instances in that list (123 instances).